UNDER CONSTRUCTION!! 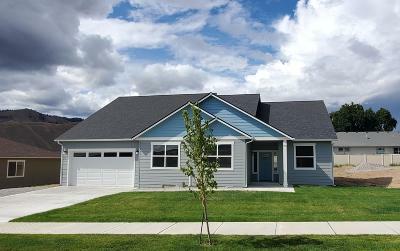 Beautiful Rambler New Construction home offered by Lexar homes. 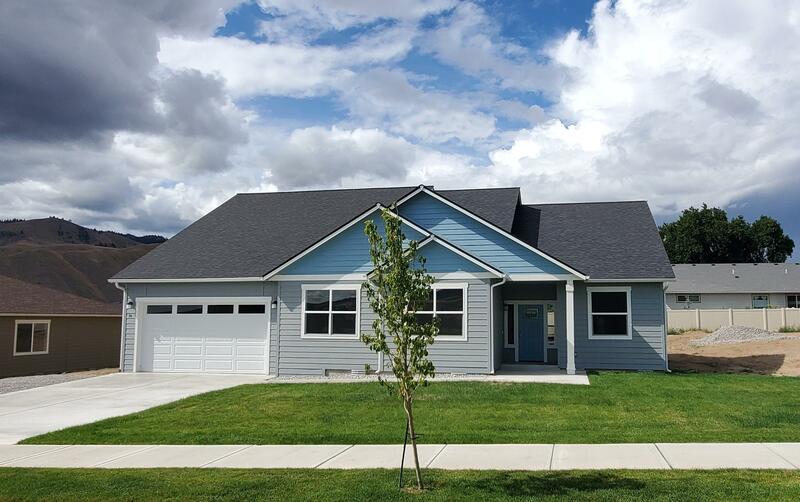 This home offers 2057 sqft of open floor plan, upgraded materials, 9ft ceilings, Quartz kitchen/bath counter tops, Gas cook top, tile/engineered flooring, upgraded carpet in bedrooms Office, Master suite with tiled shower/free standing soaker tub and a covered Patio. 3 car Tandem Garage. Enjoy the views of the cascades and large yard on a private culdesac. Photos not of actual home/same floor plan,some variations. Room for a pool.